Whether you want to explore the great outdoors or cover the streets of Rice Lake, Hayward, and Cumberland in style, an SUV awaits at Don Johnson that feels tailor-made to your needs. It’ll probably come down to the 2018 Jeep Cherokee or the 2018 Ford Escape — let’s go over the key differences. 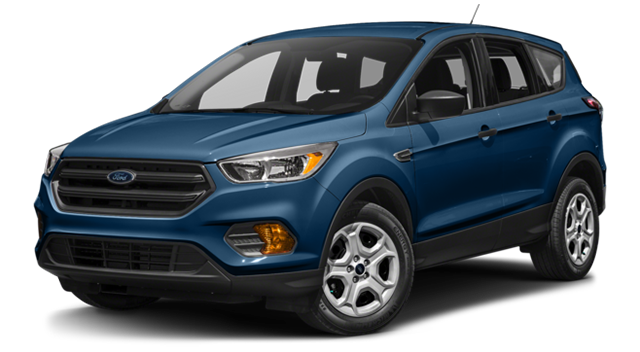 It’s families that tend to approach the 2018 Ford Escape. With up to 168 hp as standard, its snappy ride enlivens everything from daily commute to family vacation, and available Intelligent 4WD sharpens traction for dependable control through poor weather or across light trails. There’s a clearer focus on comfort and convenience technology — you won’t find either the cutting-edge SYNC 3 infotainment system or the hands-free, foot-activated power liftgate available with your 2018 Jeep Cherokee. 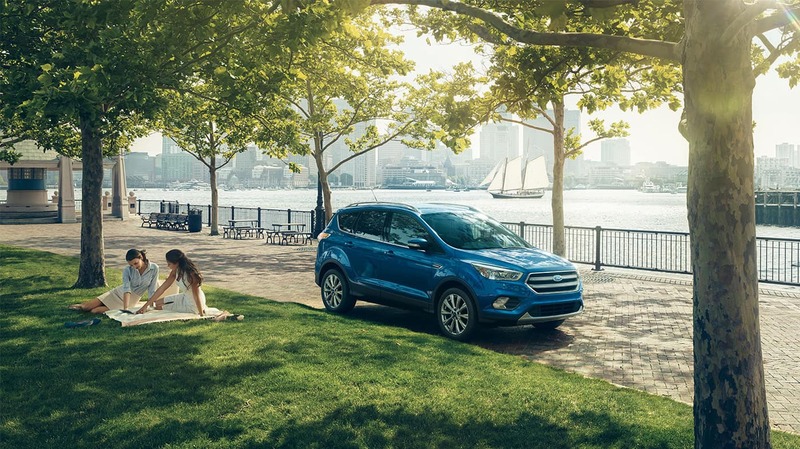 As befitting its family-friendly sensibilities, the Ford Escape is impressively spacious. There’s up to 68 cubic feet of cargo space in the Ford vs. 54.9 in the Jeep, plus up to 43.1 inches of front legroom vs. 41.1 inches in the Jeep. 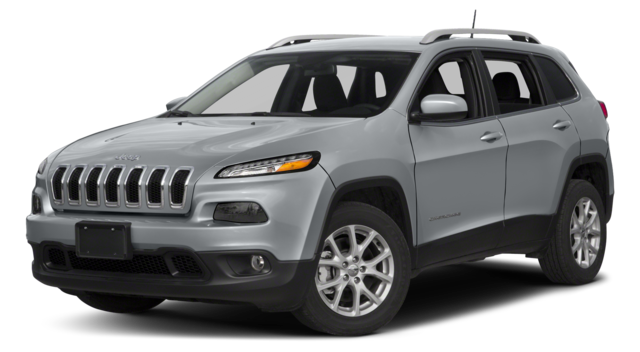 The 2018 Jeep Cherokee is still packed with comfort and convenience features, but off-road ability is what truly sets it apart. There’s up to 185 hp on tap as standard, with the ability to upgrade to 271 hp and 239 lb-ft of torque. The Trail Rated® Trailhawk appeals to weekend warriors with skid plates, aluminum wheels, ROCK Selec-Terrain option, and more. There are even three separate four-wheel drive systems from which to choose, and each one is refined more around backcountry capability than the Ford’s system. 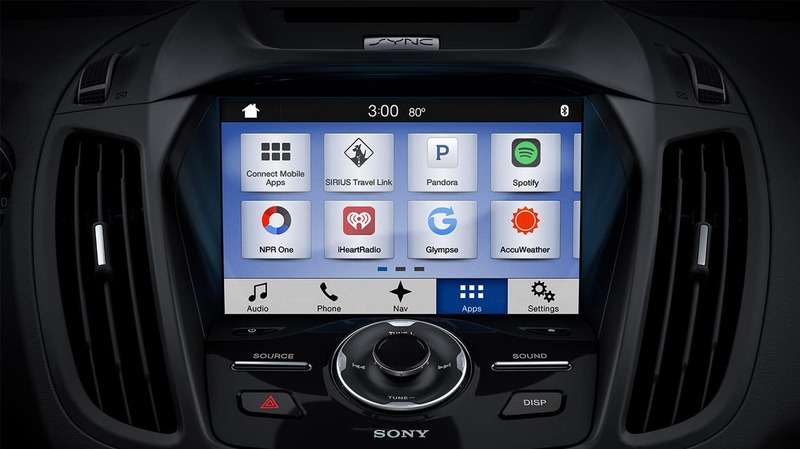 There are plenty of features shared between the 2018 Jeep Cherokee and the 2018 Ford Escape, from self-parking system to heated steering wheel. The choice really comes down to how you see your vehicle. Are you looking for a family-focused model engineered for everyday comfort? The 2018 Ford Escape should fit. Accept nothing less than exhilarating performance alongside segment-leading capability? The 2018 Jeep Cherokee should speak to you. If you’re still undecided, contact Don Johnson Motors to arrange a test drive in a used Ford Escape or a used Ford Cherokee, or just visit one of our dealerships in Rice Lake, Hayward, or Cumberland. If your mind is made up, why not start talking things through with our finance experts?